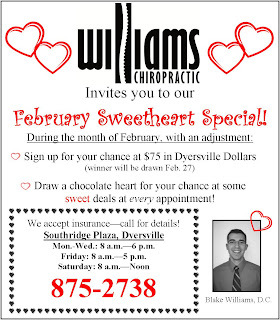 During the month of February, take advantage of our sweetheart special. Details below! Hope to see you soon! 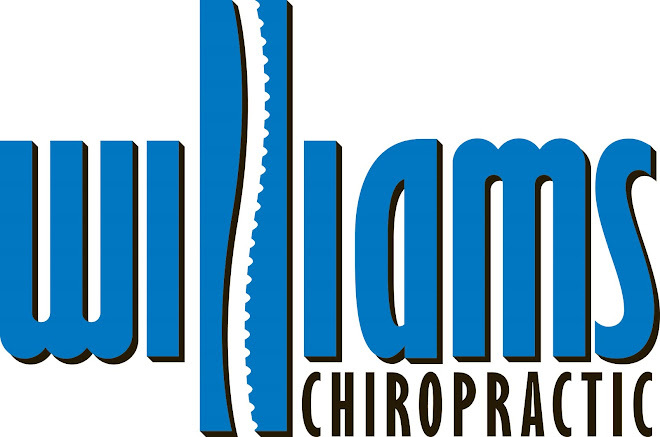 Some of the sweet deals include: discounts, FREE items, and even a FREE adjustment! Happy early Valentine's day to you and your sweeties.